Welcome to yet another new series, this one is titled If I'm Booking. 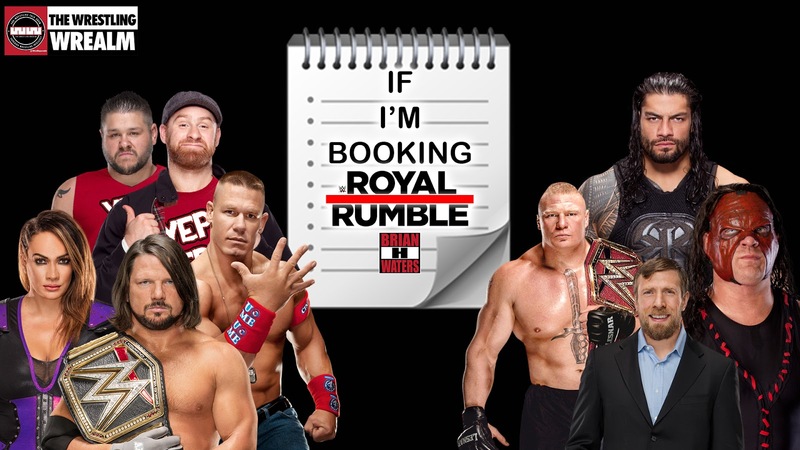 Before each WWE Pay-Per-View I will make my predictions (Click here for my Royal Rumble Prediction) for the show and then I will reveal to you how I would book the show. 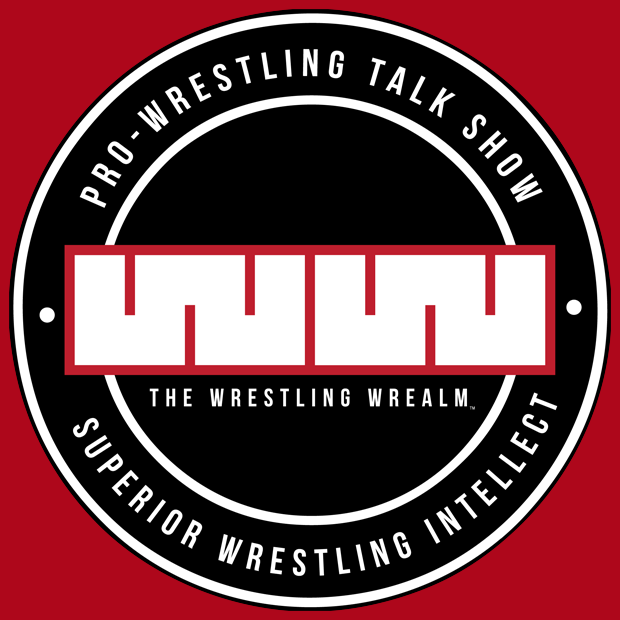 On the Wrestling Wrealm, we do a series called Gimmie The Book where we rebook some of the storylines in pro wrestling that we hated. Check it out below. This match starts off very competitive but Gable and Benjamin start to gain momentum and when they go for the pin, they pin the wrong USO. The ref starts to count to three but notices the wrong legal man at the 2 1/2 mark. Benjamin looks confused and then gets hit with a superkick and goes down, 1-2-3. The next two falls would go to Gable and Benjamin as they are smartened up to the USO, and they leave Philadelphia the brand new WWE Smackdown Live Tag Team Champions. With this match, the booking is similar to how I am predicting how this will go. Both Jordan and Rollins are on the same page throughout the match, but as Rollins is starting to put away Sheamus with a curb stomp, Jordan blind tags him and sneaks in gets the pin after Rollins hit the finisher. He would go on to take credit for the win. Later on in the night, he goes up to Roman Reigns and lets him know, if he needs help winning the Royal Rumble, let him know. AJ Styles defense his WWE Championship against both Kevin Owens and Sami Zayn. Now it is easy to see Owens and Zayn start fighting among themselves, but I wouldn't book it that way. Zayn and Owens would double team Styles throughout the match until Shane McMahon comes out and tries to get involved and then Daniel Bryan comes out and stops him. Owens would become distracted, giving Styles time to recover and take out Zayn on his own. As Owens gets back into the ring, Styles dominates and beats him. Styles then grabs the microphone and questions Bryan's loyalty. This is plain and simple, I am booking Nia Jax to win the 1st-ever Women's, Royal Rumble. A year ago, Jax was in the Raw Women's Title Match at WrestleMania and was the first one eliminated. She has shown her dominance, but after her interest in Enzo showed a softer side to her, this is the perfect opportunity for her to bounce back. We know Asuka is coming, but I would hold her out of the title picture until After WrestleMania. Nia Jax would turn face and beat Alexa Bliss at WrestleMania. The odds-on favorite to win this year's Royal Rumble is the same guy who won it the last time it was in Philadelphia, Roman Reigns. Now, who did fans want to win? That's right, Daniel Bryan. Believe it or not, Bryan is healthier than he has been in a long time. 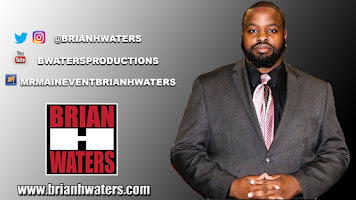 So, if I'm booking, what do you I do? 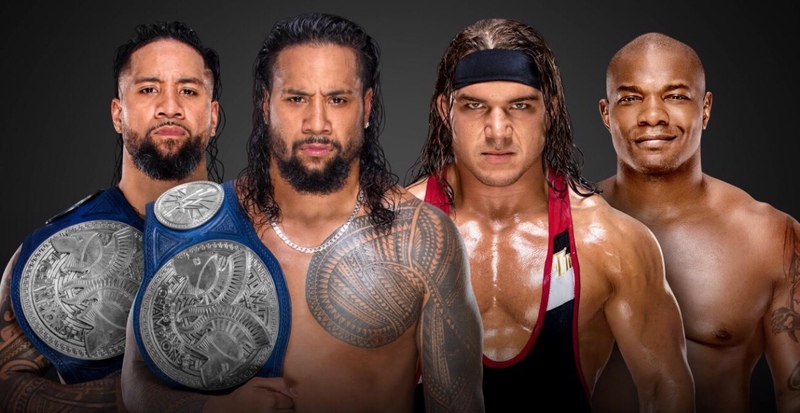 It comes down to the five men left. John Cena, Roman Reigns, Randy Orton, Elias, and Rusev. Then the clock starts counting down, 10, 9, 8, 7, 6, 5, 4, 3, 2,1...FLIGHT OF THE VALKYRIES start playing and it's DANIEL BRYAN! As everyone is standing their shocked, Bryan comes out and the YES! chants start erupting. Then, Elias eliminates Cena, while Orton eliminates Rusev. 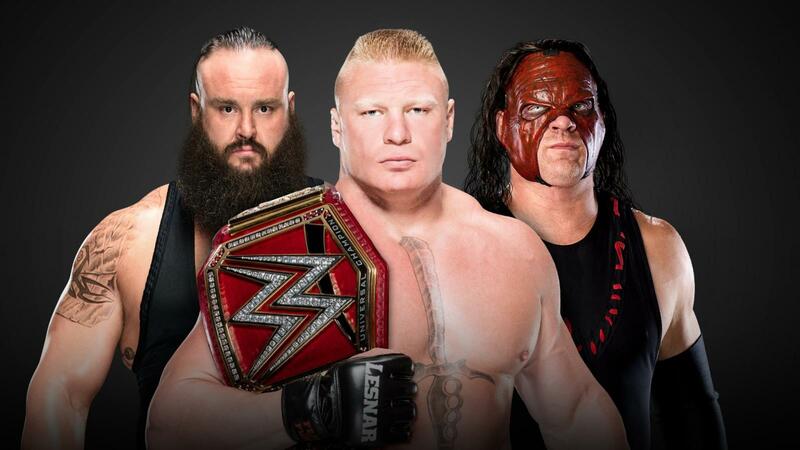 The final three are Bryan, Orton, and Reigns. The three start going at it and Bryan eliminates Orton and it's down to Reigns and Bryan. The two go at it and Reigns gets the upper hand. Reigns then spears Bryan. Afterwards, he lifts him up toss him out, but Bryan reverses it and eliminates Reigns to win the 2018 Royal Rumble. And of course, the epic POINT, Daniel Bryan points to the WrestleMania 34 sign.